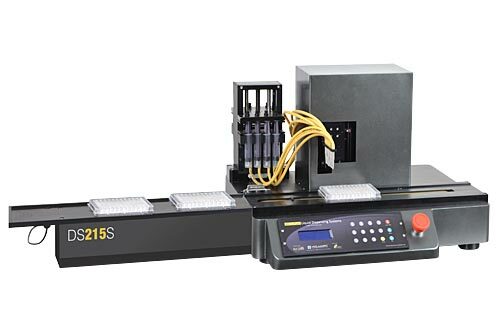 Holmarc’s multi channel line dispensing system can be used for production as well as research in life science and bio-technology for dispensing reagent liquid in line or dot format on sheet substrate. 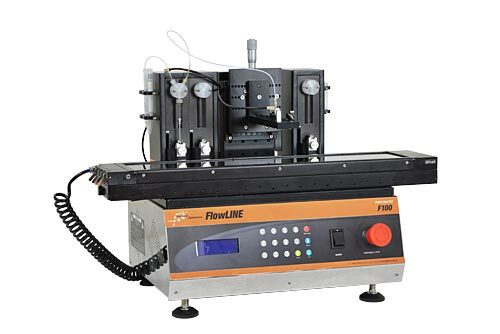 Up to four lines can be printed at the same time with different dispensing rate for each line. Independent syringe pumps are used for each line. 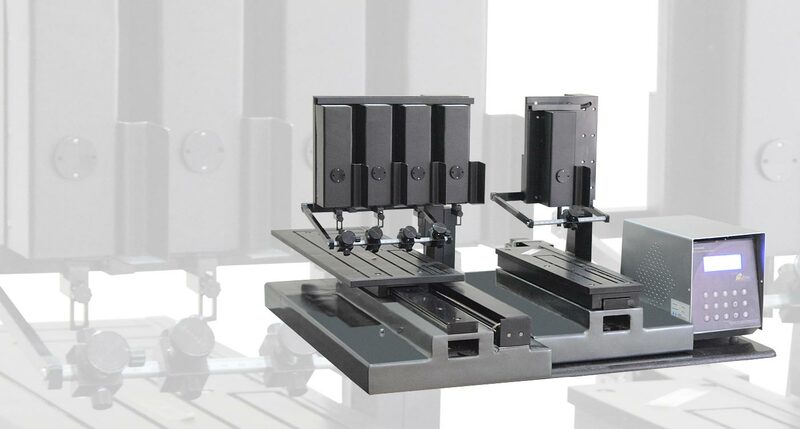 All parameters are programable from the front panel of stand alone controller of the system. ● Reversible pump allows easy pursing and cleaning. 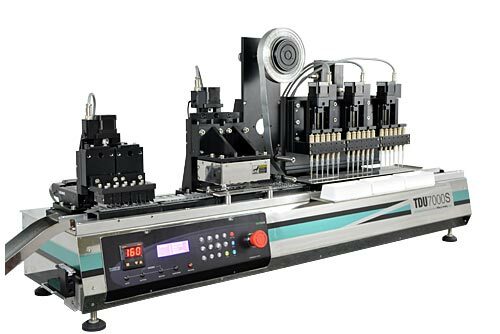 ● Height adjuster for tip to control space between dispensing lines. 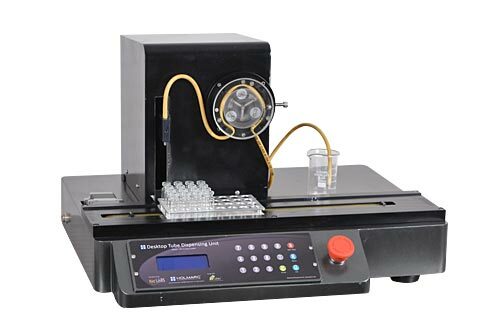 ● Programmable parameters for adjusting dispensing volume and feeding table speed.